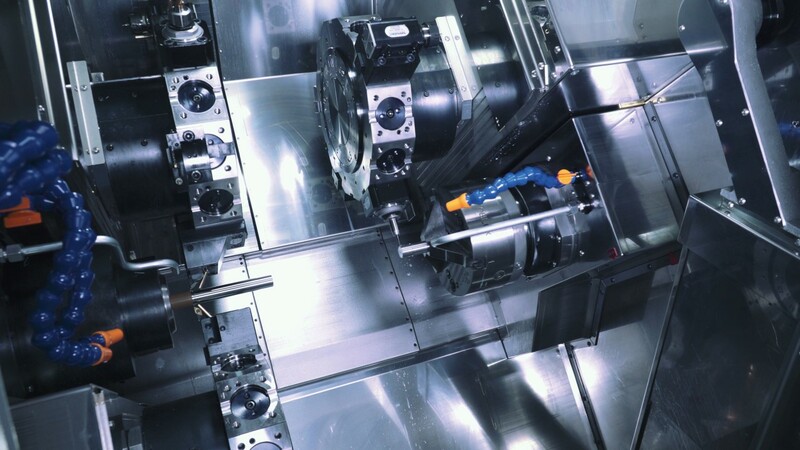 The use of two tools compensates the cutting forces allowing you to machine further away from the chuck. 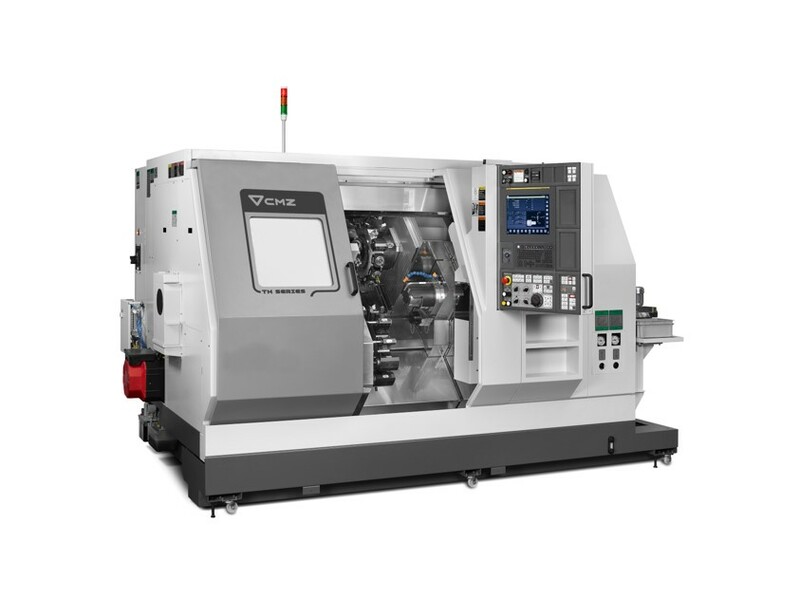 This application is available for all our multiturret cnc lathes in the TX Series. 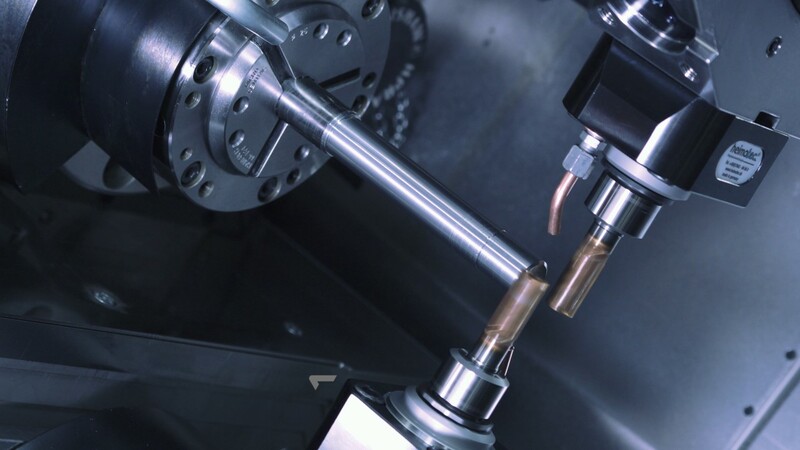 Balanced cutting is the process of simultaneously machining with two towers. The principle of this operation is based on balancing the machining forces of each tower. 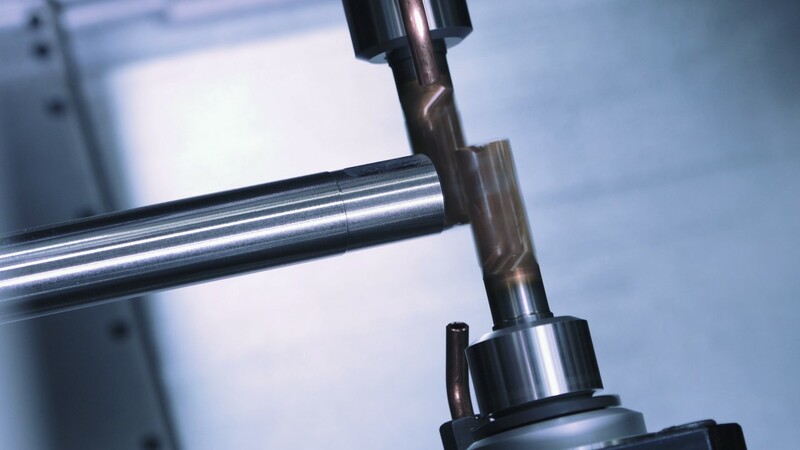 When machining with a single tower, the machining force acts as a lever on the part and creates vibrations. However, when two towers machine at the same time, the mechanizing forces are cancelled out, allowing vibrations to be reduced and increasing the cantilever of the part. 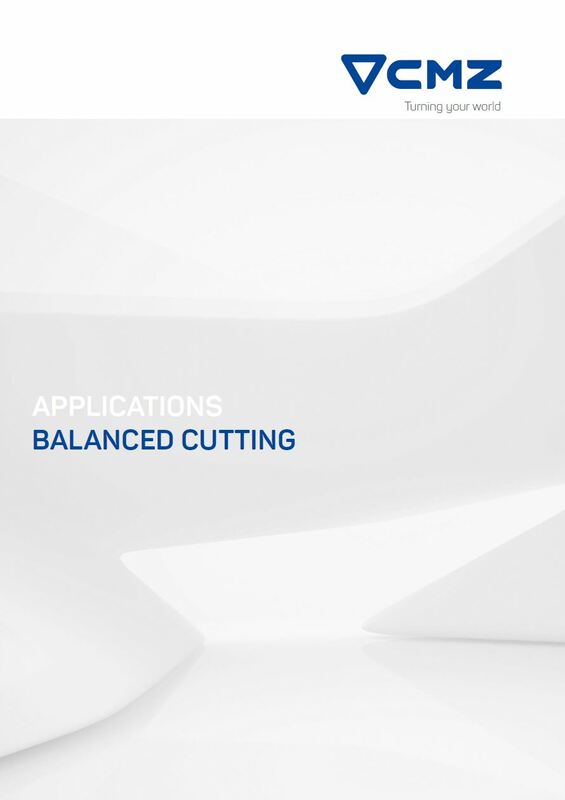 Balanced cutting can be applied to both milling and lathing. 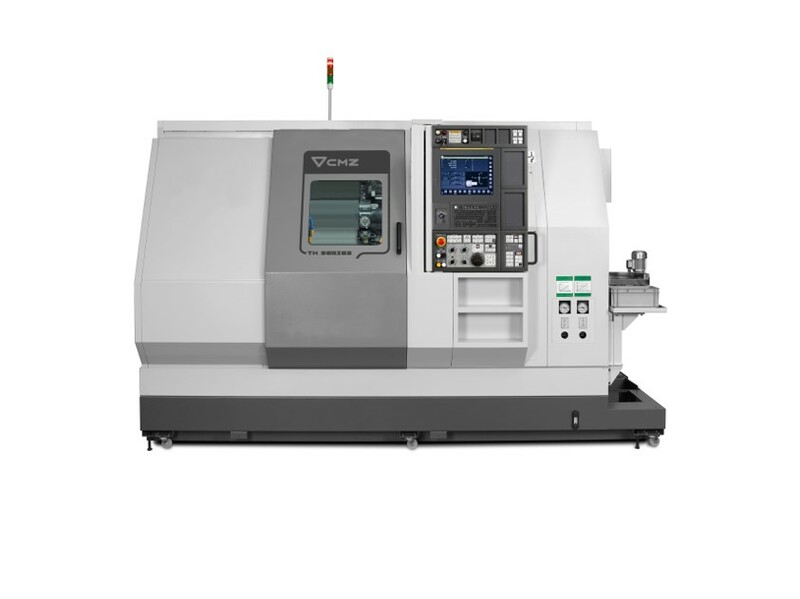 In the case of lathing, machining advances can be increased by up to double. 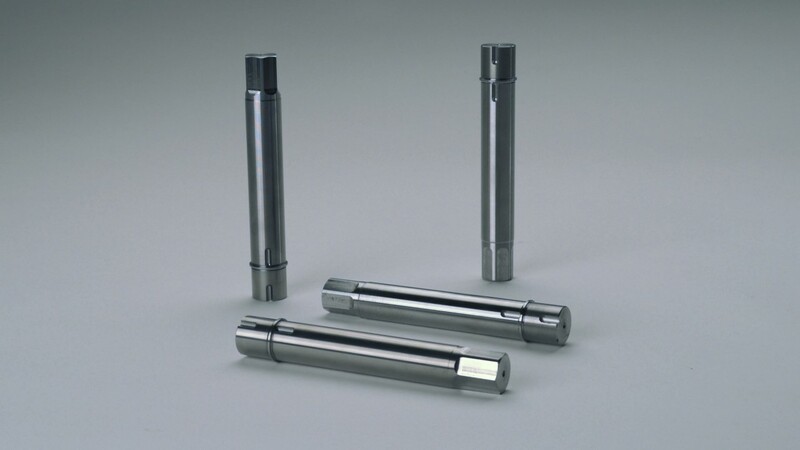 This application of CNC lathes is highly useful in parts such as shafts or slender geometries. 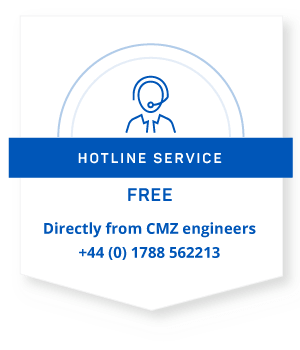 In the case of CMZ, the clients who use this process most are those who come from the automotive or capital goods sectors. 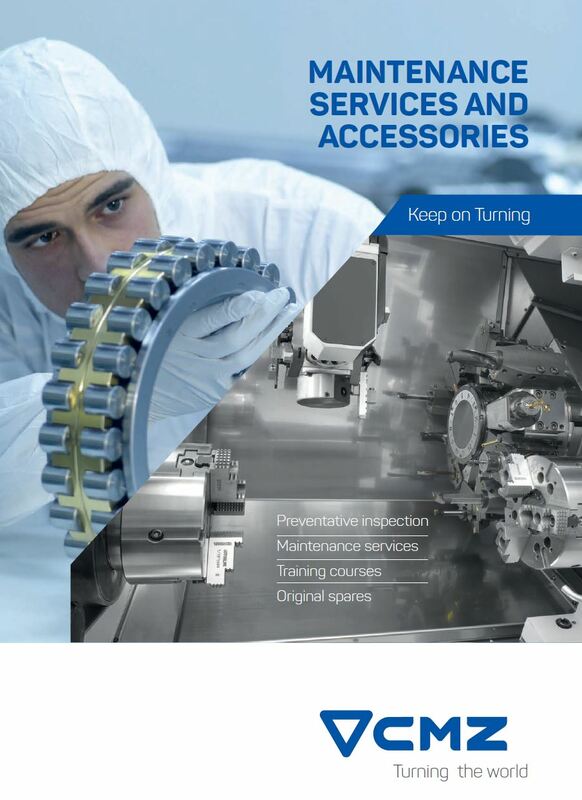 An example of balanced cutting is roughing and semi-finishing of short shafts for gearboxes for forklift trucks. 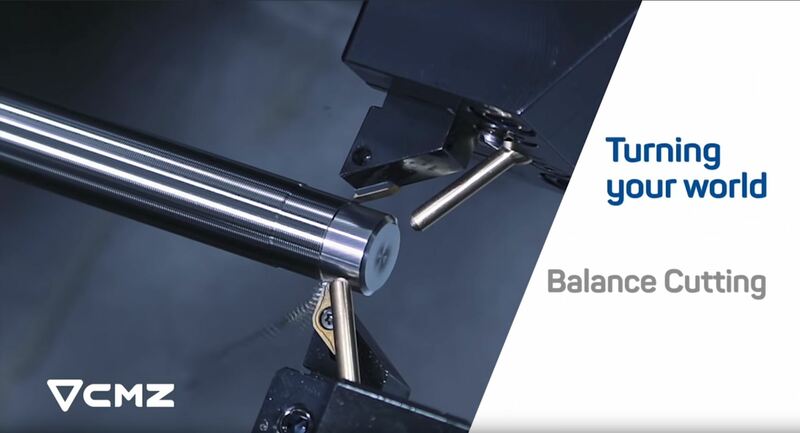 Balanced cutting can be done with the CMZs TX series of lathes, both Y2 (2 towers) and Y3 (3 towers).